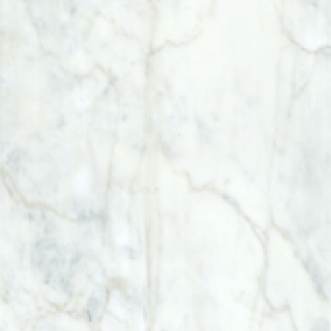 White marble with variegated tones of grey and darker blue/gry veining. Also available in slab form. Indoor residential floors and walls.